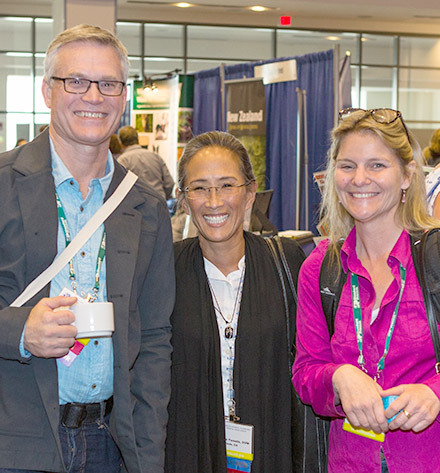 The American Holistic Veterinary Medical Association (AHVMA) is a group of member veterinarians and allies who are elevating the veterinary profession through innovation, education, and advocacy of integrative medicine. The AHVMA publishes the only peer-reviewed scientific journal focusing exclusively on integrative veterinary medicine, The Journal of the American Holistic Veterinary Medical Association, four times yearly. The Association also holds an annual conference and retreat in various locations throughout the United States. This conference is the premier source of post-graduate integrative veterinary medical continuing education worldwide. Membership in our Association includes access to the Journal, discounted conference registration rates, and many more benefits.